Do they actually do anything to protect your home? Do I even need a home alarm? I have been asked these questions by a lot of people. The answer is relatively easy for me to answer because of how security systems work. Depending on your security company and the system you use, in most cases security alarms are more reliable now than ever, making them best able to protect your home in the best way possible. Security systems can function in many different capacities. They do not serve one function alone. 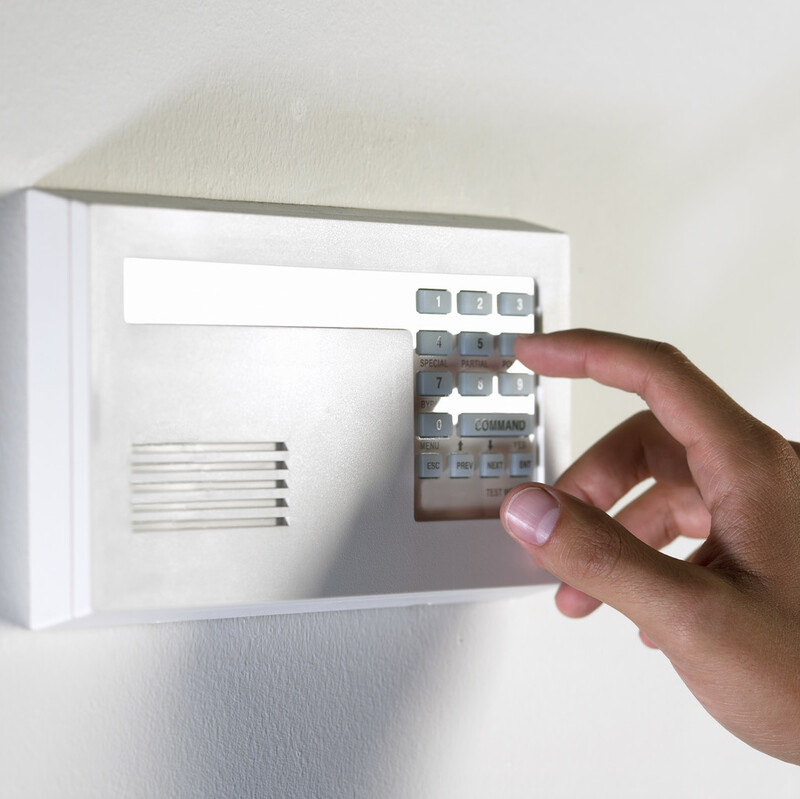 Alarms work as a preventative measure as well as an alarm to alert when break-ins do occur. To start off with when a burglar knows an alarm system is in place they usually avoid the home. It is a great deterrent to criminals. Most people who know there is a chance of being caught will take another route. To advertise that you have an alarm your security company will issue you security decals and signs to place around your home. I've known people who do not place them up in their windows because they feel they look tacky. While that may be true, security decals have been proven to add to home security. Because alarms do such a good job at scaring off potential burglars, many people use decals around their home even when they do not have a security alarm. Security systems also add protection to your home if someone does decide to break inside. An alarm automatically goes off, alerting your security company who is monitoring the home. If you cannot be reached, emergency personnel are alerted of the break-in within moments. This drastically cuts down the amount of time a burglar has in your home, and raises the chances that they will get caught. Security alarms are more reliable now than ever. Due to advancements in home security technology there are lower false alarms. Configurations are made now so that pets no longer set off alarms when you are away from home. Security systems do not just protect your home against break-ins. They can also protect your home against fires and gas leaks. If your family is not at home and a fire breaks out, this can be a real asset.